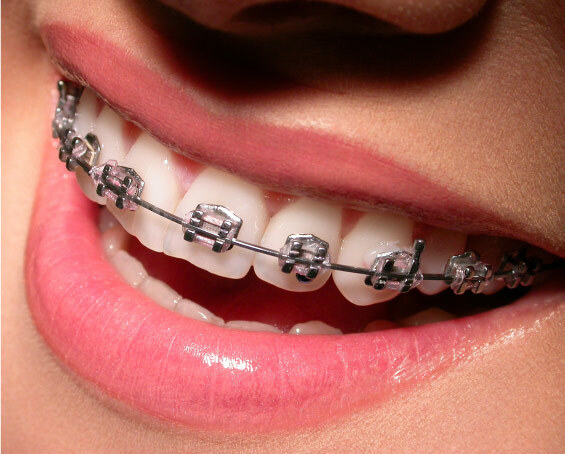 The design of a beautiful smile, functional and stable when there are crooked teeth or jaw disharmony is only possible through orthodontic treatment. By orthodontic treatments is possible to correct these problems and provide and maintain a long-term oral health. 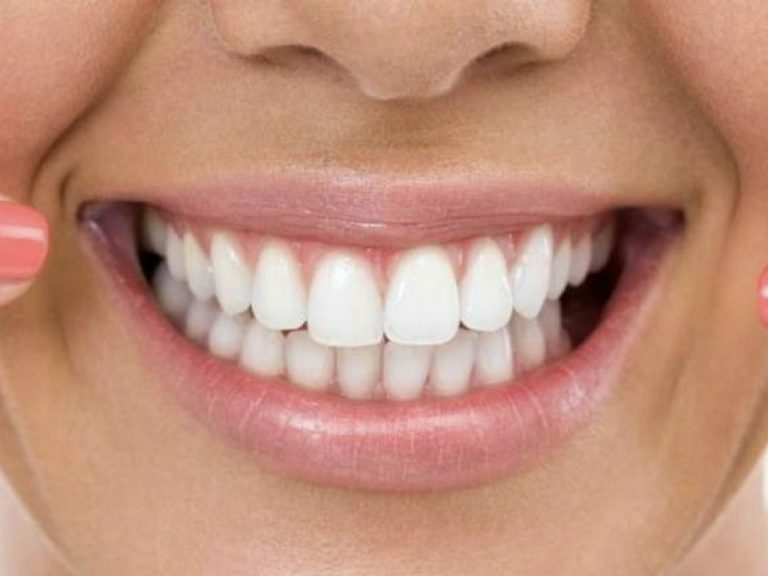 Achieve more functional and harmonious beautiful smile is vital. 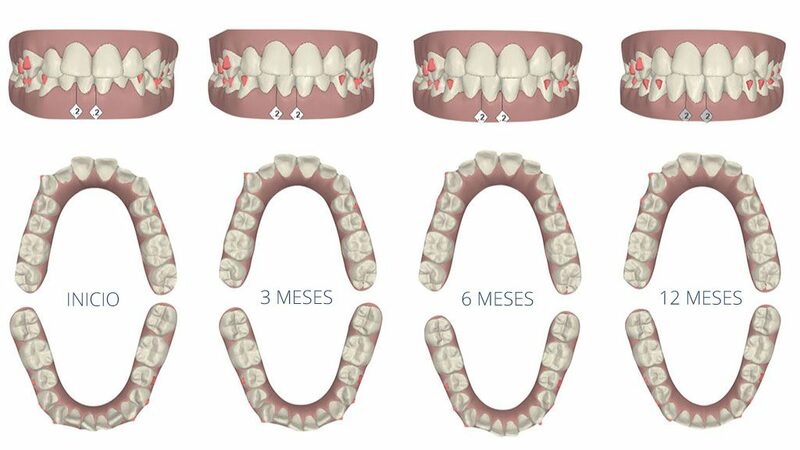 In Vital we can use conventional orthodontics in which we use metallic brackets, or translucent ceramic brackets of the latest technology that allow us to quickly align and position the teeth, achieving a perfect smile and correcting malpositions and occlusion disorders that alter oral health. The brackets used in the conventional technique can also be “self-ligating”, that is, they do not need elastic ligatures to attach the wire arcs to the bracket. This system, by ostensibly reducing friction, allows a faster alignment, with less discomfort for the patient and facilitates oral hygiene because it prevents the retention of bacterial plaque in the ligatures. 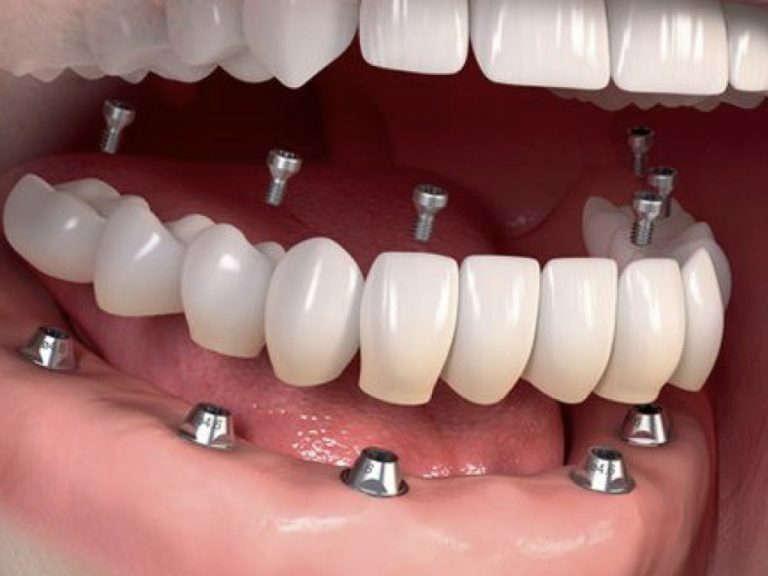 Invisaling is an innovative treatment for aligning teeth without the need for braces. It is a therapeutic alternative to traditional orthodontic treatments and compatible with the social and professional life of patients. Invisaling is a treatment that allows correcting a wide range of orthodontic problems, including cases of high complexity. 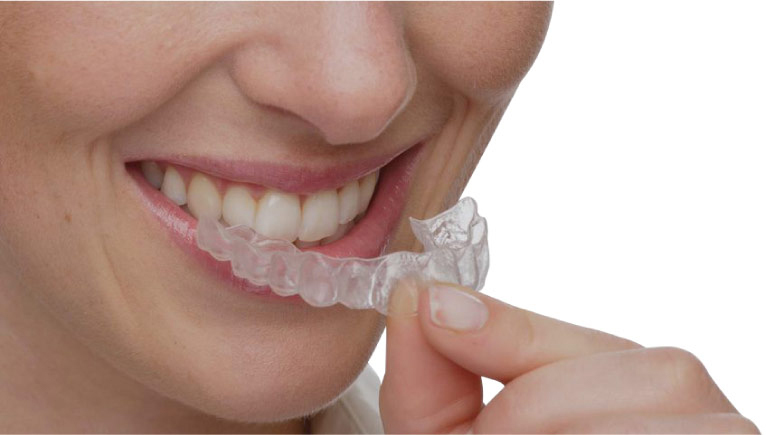 The technique consists of the use of removable aligners (plates), plastic, transparent, practically invisible, sequential, that when exerting pressure on your teeth, they modify their position step by step. 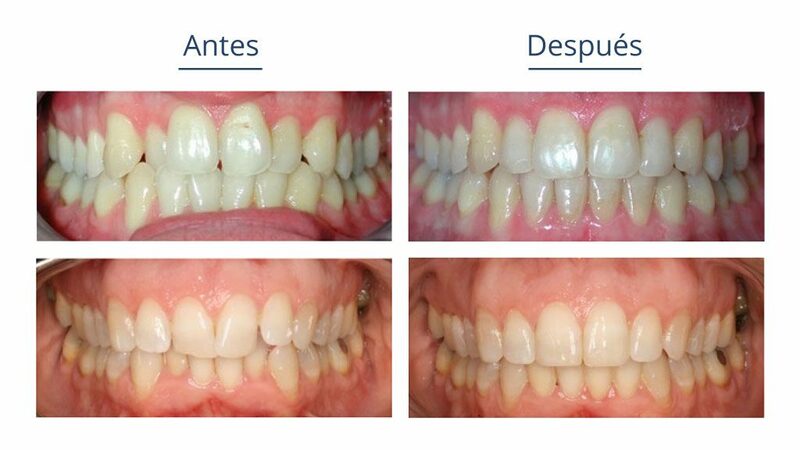 The plates are made to measure and the design allows to accurately predict the evolution and duration of the treatment. With Invisaling you can participate in the planning of your treatment because, through the “ClinCheck” software of this technique, you can review the different alternatives of the proposed treatment plan, examining them in a 3D virtual representation of your teeth and then choosing the one that best Resolve your specific objectives, being possible to appreciate the appearance of your smile at the end of the treatment. 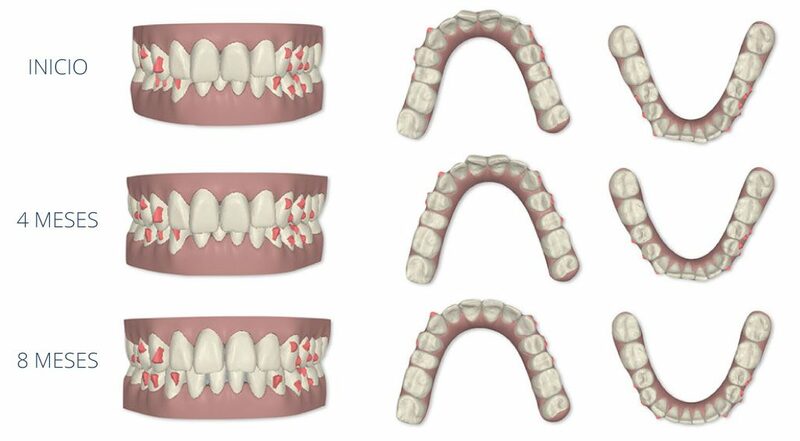 Unlike techniques with braces, there is no restriction on what can be eaten during the treatment as the aligners are removed to eat, drink and facilitate the use of floss and brushing, experiencing improvements in their periodontal health.